Many people come into social entrepreneurship with noble intentions but lacking skills in business or impact. Through on-demand capacity building training and classes, PLUS will help bring relevant and applicable skills to learn what it takes to make a profit with purpose. PLUS’s training specialty (but not limited to): Business Model, Business Planning, Marketing Strategy, Basic Finance, Project Management, Impact Measurement and Social Entrepreneurship 101. Tenunkoe is a women's weaving empowerment program in Kupang, East Nusa Tenggara that combines empowerment and community development programs. 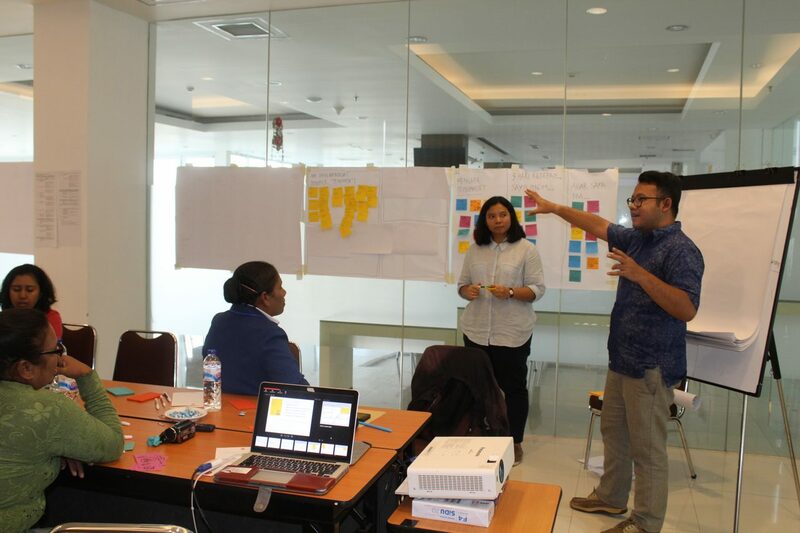 PLUS conducted a 2-days workshop to Tenunkoe’s team and community leaders at Kupang to re-define its business proposition from social movement to social business. 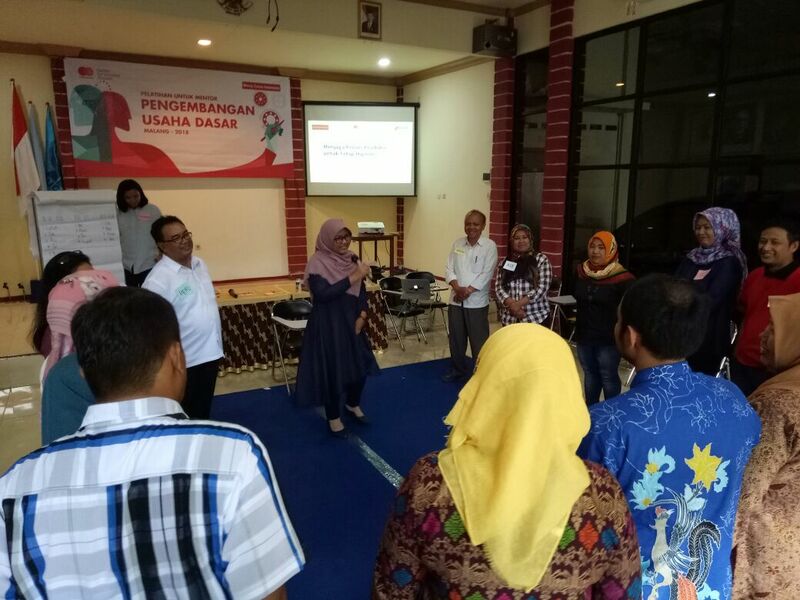 PLUS conducted a “Training for Trainers” program for 40 of Mercy Corps Indonesia’s trainers in Malang about various business literacy tools. Topics covered Branding, Hygiene in the Production Process and Collaboration Mapping. Upon completing the program, the trainers are expected to relay their lessons to over 1,600 SMEs in the first round of the program.